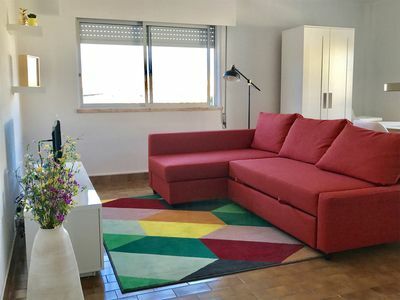 This bright new apartment in a beautiful building covered with tiles is located near Chiado and Bica, in one of the most typical neighborhoods in Lisbon. Very quiet during the night and near everything you have to visit in Lisbon. The famous tram 28 passes 100 meters from the apartment and the Bica lift is 30 meters away. 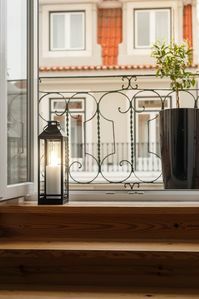 With a modern and elegant decoration it's perfect for couples, friends or families with small children. 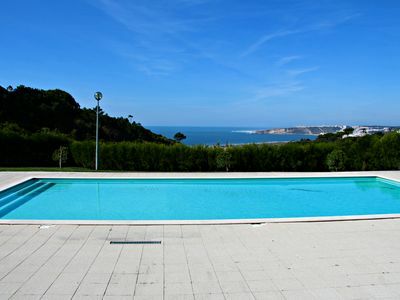 A wonderful place for your vacations in Lisbon. This bright, sunny and modern apartment is in an old building covered with beautiful tiles. A typical Bica house fully rehabilitated and modernly equipped. The apartment has one bedroom with a double bed, a living room with a sofa bed for two, kitchen, a dinning area and one bathroom. In the kitchen guests have all utensils necessary for their vacations (Microwave, Oven, Stove, Coffee Machine, Boiler, Fridge, Cutlery, etc). All linens, towels and initial amenities are provided. The apartment has LCD Tv with cable channels and free Wi-Fi in the entire place. Also it has central heating. Located on the ground floor it is of easy access for elderly people. Perfect and central place for vacations in Lisbon. 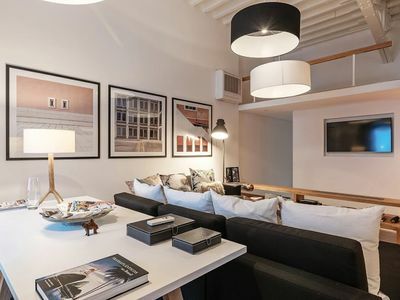 Downtown XVIII century modern design serviced apartment, amazing city views!